Thread in 'MWO News' started by Blagg Zear, Jun 3, 2017. 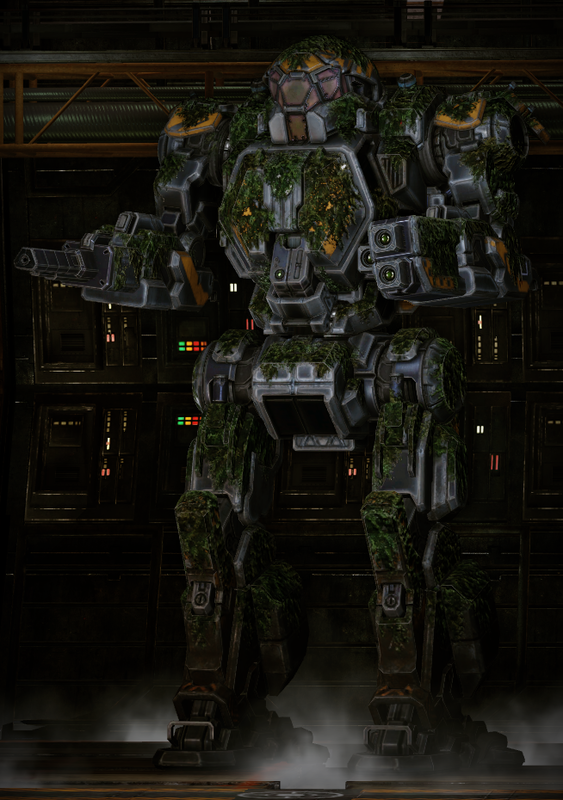 It's time again for a look into the coming months of content and additions currently planned for MechWarrior Online. You can check out our previous April Roadmap and Beyond posthere.